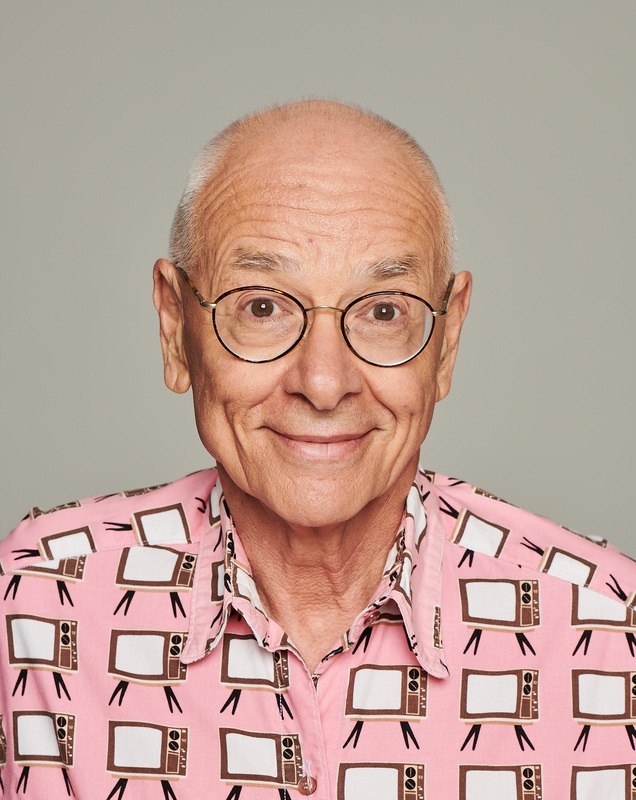 Learn about Dr Karl, the universe and everything, and discover how air-conditioning is sexist, how you can kill a spinning hard drive by shouting at it and how space junk is threatening our future capabilities for space travel. Could there be life on one of Saturn's moons? How much power could you collect from all the lightning on Earth? Why do books have book-smell? Why is 10 per cent of the Earth's land area prone to sinkholes? Why are some people chronically late? What would happen if the Earth stopped spinning? Why do most people hardly remember anything from the first half-a-dozen years of their life? How close are we to the Artificial Uterus? Why do some songs turn into "earworms" and stick inside your brain? Why does your hotel room access card get wiped so easily? And is your home WiFi really spying on you? I bought it for my 10 year old who likes to read but is not into heavy reading. He says he loves it. Really enjoyed this book. Great for dipping into. Great for reading aloud to share interesting facts. Enthralling for all. Thought provoking. I bought this book as a Christmas gift for my son who has an enquiring mind. I had a quick look at the contents, and they were very engaging. Dr Karl enlightening us all. I'm learning things and amusing others with the new info. No unless I was buying it for a specific person in mind. It really resonated with me as the introvert I always suspected I am. Made me feel vindicated about the fact that I found crowded events difficult and always wanted to leave parties early. It has changed my perception of myself and I did a thing I have not done since student days. I underlined and made marginal notes. I recommend this book to introverts and those living with them.